Wednesdays and Fridays 10:00 a.m. – 3:00 p.m.
Saturdays: 10:00 a.m. – 1:00 p.m. Receiving Hours: Fridays 10:00 a.m. – 2:00 p.m. 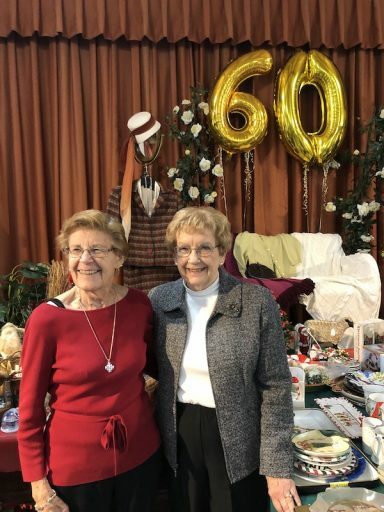 The Little Thrift Shop at St. Michael’s has been serving our parish and the larger Detroit community for 60 years. 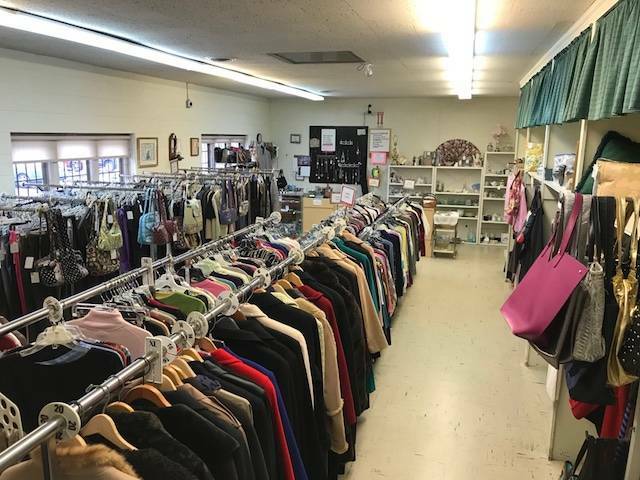 This consignment shop receives clothing and household items for resale. 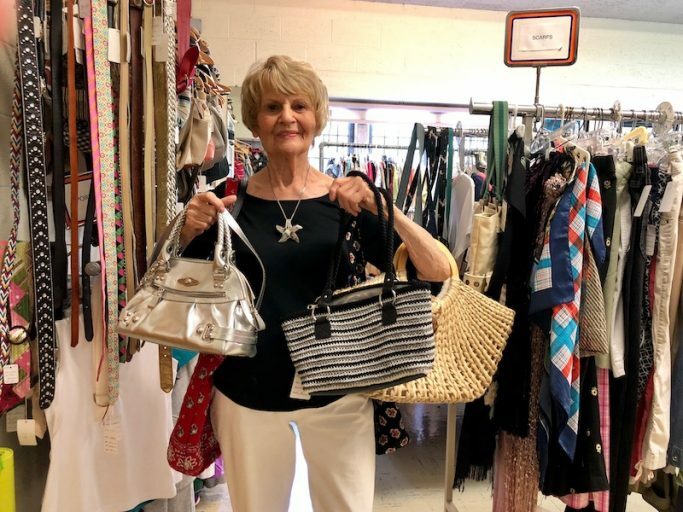 When an item sells, the consignor receives 60% of the sale price and St. Michael’s ECW disburses the remaining 40% to many charities throughout the Detroit area, as well as St. Michael’s ministries. About 50 parishioners work diligently to take in, price, and sell gently used items in the shop. These dedicated volunteers not only staff The Little Thrift Shop, but also enjoy warm fellowship with church friends. Customers also become friends, and we invite those who “shop the Shop” to consider attending St. Michael’s on Sundays. 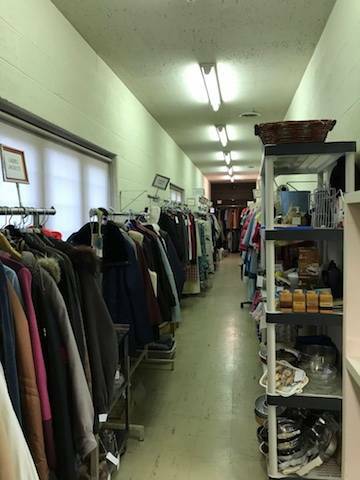 As a result of the hard work and dedication of the many Little Thrift Shop volunteers, over $28,000 was contributed to St. Michael’s and over 20 outreach ministries last year. In addition, all items not sold are either reclaimed by the consignor or given to various nonprofit groups in the Detroit area.